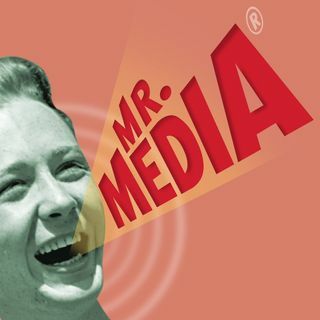 1007 Kevin G. Schmidt, actor, "The Young and The Restless"
From 2009: I have steadfastly avoided inviting soap stars to be my guests on Mr. Media Radio for a simple reason: I don’t watch soaps. Oh, I did for a year or two in the late ‘80s when my new wife was hooked on All My Children and she recorded the show daily for playback after work. But I was a newlywed then—I had an excuse. So what is Kevin G. Schmidt, who plays Noah Newman on The Young and The Restless, doing here today?